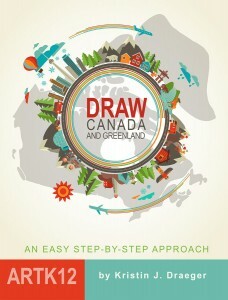 The latest in my draw map book series, Draw Canada and Greenland, can now be purchased at Amazon.com. 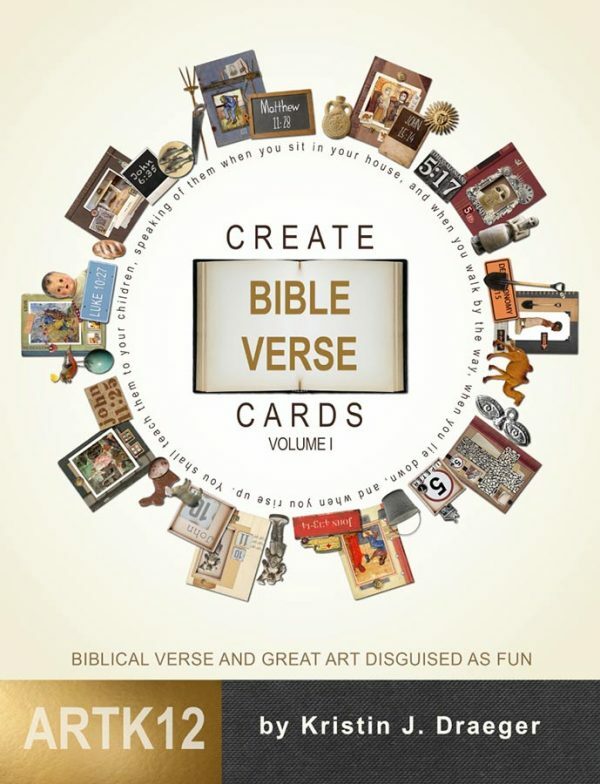 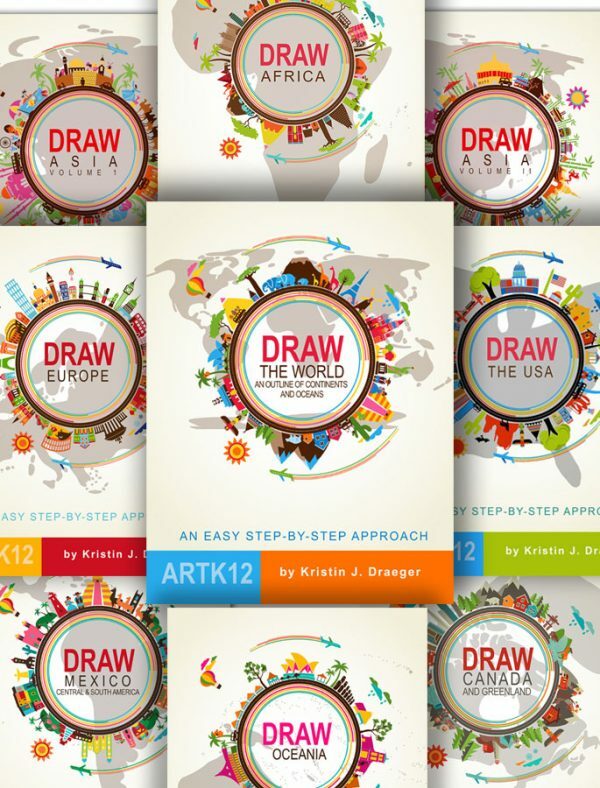 Like the other books (Draw the USA, Draw Africa and Draw Europe) it provides easy step-by-step instructions for your students to complete the map. 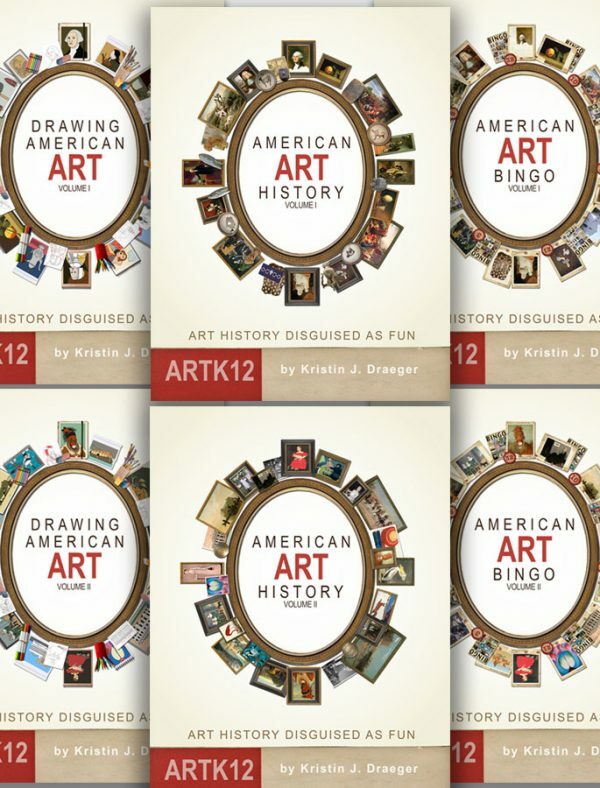 Even my husband was able to do it…no small feat I assure you!